The cost of higher education has skyrocketed over the last few decades, and shows no signs of slowing. That’s why it’s more important than ever that parents start saving as early as possible for their children’s future. 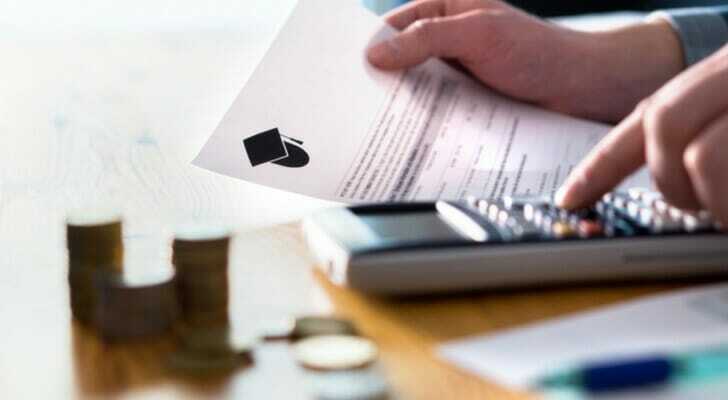 There are two types of tax-advantaged accounts for saving for college expenses: A Uniform Transfers to Minors Act (UTMA) account and a 529 Plan. While both plans have their differences and advantages, you should consider both as viable options. Once a parent has set up the accounts, simply contributing automatically via direct deposit every month is a major component to successfully investing for their future. The Uniform Transfers to Minors Act (UTMA) and the Uniform Gifts to Minors Act (UGMA) allow for the creation of custodial accounts on a child’s behalf. You can open such an account for a child or grandchild, make deposits for them and manage it until they’re adults (somewhere between 18 and 25, depending on state law). The main difference between the two accounts is what sorts of investments you can place in them. In a UGMA account, you can only invest in securities, cash and insurance, while UTMA accounts also allow for real estate and alternative investments. There are no limits to contributions made on your child’s behalf. However, it may be wise to keep annual contributions under the gift tax limit of $15,000. The earnings on the investments (interest, capital gains and dividends) are taxed according to “kiddie tax” rules for unearned income. The first $1,050 in earnings are tax-free and the next $1,050 in earnings are taxed at the child’s income tax rate (which is likely to be fairly low). Earnings beyond this $2,100 are taxed according to the rates paid by trusts and estates (between 20% and 37%). A UTMA is a handy option if a parent is concerned that a child could easily overspend the money or not use it for educational purposes before he/she graduates from college. A 529 plan is a tax-advantaged savings plan designed to encourage saving for education costs in the future. Congress created them in 1996. They are also known as “qualified tuition plans” and are sponsored by states, state agencies or educational institutions. Unlike a 401(k) or traditional IRA, contributions to a 529 plan are not pre-tax. In other words, there’s no federal tax deduction for your contributions. However, most states offer full or partial deductions on your state taxes for contributions. Plus, the federal government treats contributions as gifts for tax purposes. This means that parents can contribute up to $15,000 a year without triggering any additional tax. The big benefit is that earnings are tax-free. If an investment in your 529 account grows in value, then you sell it for a profit and use it to pay for qualified expenses, there’s no capital gains or income tax on those earnings. In addition to the federal tax benefit, earnings are not subject to state tax if they are used for qualified education expenses of the beneficiary. Qualified expenses include tuition, fees and room and board at an eligible education institution. 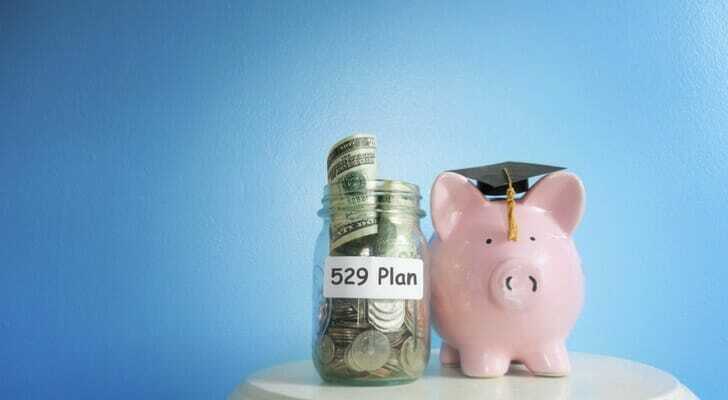 There are two types of 529 plans: prepaid tuition plans and education savings plans. All 50 states and the District of Columbia sponsor at least one type of 529 plan. In addition, a group of private colleges and universities sponsor a prepaid tuition plan. A prepaid tuition plan allows a parent or account holder buy units or credits at colleges and universities for future tuition and mandatory fees at current prices for the child. The majority of these plans are sponsored by state governments and have residency requirements. You don’t have to use your state’s 529 plan. The marketplace is competitive and you may be better off using a 529 plan from a different state. Always shop around to compare the various features and fees of the plan. Of course, you should also consider the expense ratios of any mutual funds or ETFs you buy. These, too, can cut into the earnings of your investments. One advantage a UTMA account has over a 529 plan is that you don’t need to use UTMA money for college. This could be helpful if your child decides on a different path, such as seeking a vocational job. Your child can use the money to get a head start in whatever life path they choose. On the other hand, you may want to ensure that your child uses the money for higher education. In that case, choose the 529 plan. 529 plans are also generally better for your taxes. Earnings in a 529 plan are tax-free as long as you use them for qualified education expenses. By contrast, the government taxes UTMA earnings above $2,100 like income from a trust or estate. This could mean a big tax bill. The other primary concern is how the money in the account could impact financial aid eligibility. Generally speaking, funds in an UTMA are seen as the child’s assets, while 529 assets are seen as the parents’. The FAFSA weights the child’s assets more heavily against you. That means that saving in a UTMA instead of a 529 could result in your child getting less financial aid. Having children can really complicate your finances. That’s especially true if you plan to save a significant amount toward their future education. Working with a financial advisor can be a huge help here. An advisor can build a financial plan that accounts for your children’s needs, and some even specialize in 529 plans. And any good advisor can help you choose investment that grow your college fund. To find an advisor in your area, use SmartAsset’s financial advisor matching tool. Just answer a few questions about your finances and goals, and the tool will match you with up to three local advisors. The post How a UTMA Compares to a 529 Plan appeared first on SmartAsset Blog.